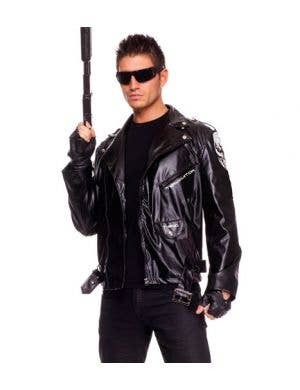 Who's everyone's favourite Cyborg assassin? 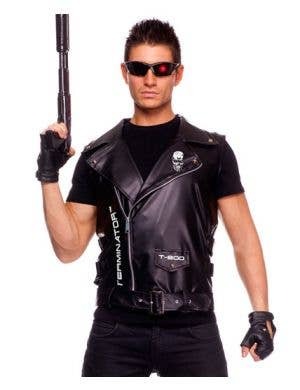 Deck yourself out in a visually awesome Terminator character costume and annoy every human being you see with the catch phrase "I'll Be Back". 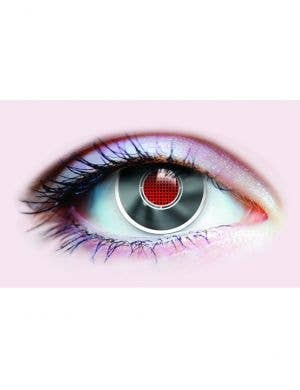 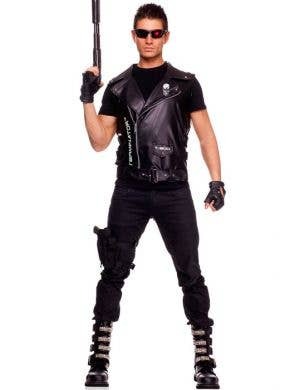 At Heaven Costumes you'll find a terrific range of The Terminator costumes for men and women, a great dress up idea for any movie themed or sci-fi fancy dress party. 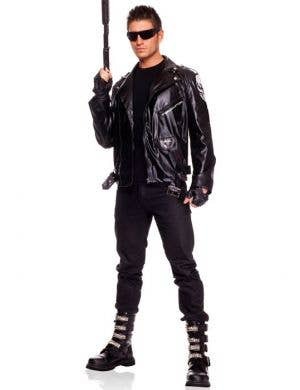 Channel your inner Arnie with your very own officially licensed Terminator costume and pay homage to James Cameron's 80's movie blockbuster!